The Philippines is one of the most exciting countries in Southeast Asia, thanks to its stunning scenery and diverse culture. This lovely little archipelago is situated in the western part of the Pacific Ocean, and is home to over 90 million people. 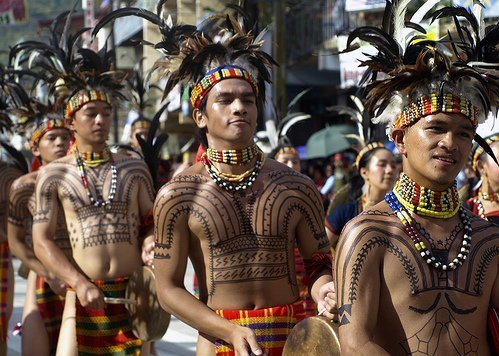 The Philippines is one of the most populated countries in the region, but sheer number is not what makes the Filipino interesting—it is the interesting mix of cultures that reflect the colorful history of the country. The Philippines, during pre-colonial times, was a thriving territory that was active in interacting with the neighboring peoples like Chinese and Muslim traders. However, in the 1500’s, the archipelago was discovered by a conquistador working for the Spanish Crown, Ferdinand Magellan. The Philippines spent more than 300 years under Spanish rule, which was plenty of time for the colonizers to infuse the locals with their culture. After the Spanish came the Americans, who dazzled the locals with their imagery of Hollywood and liberal ways. Compared to the other ethnic groups in Asia, Filipinos are rather western in terms of beliefs, culture, and aesthetics—but this does not mean that the Filipino culture and people are purely derivative of western ideals. The Philippines features an interesting blend of western and eastern ideals, culture, and practices, which is also evident in the physical appearance of the Filipino people. The original settlers of the Philippine archipelago were of Austronesian and Malayo-Polynesian origins. However, the strategic location of the country made it accessible to a wide variety of visitors, including the Spanish, American, Chinese, Indian, and Japanese. 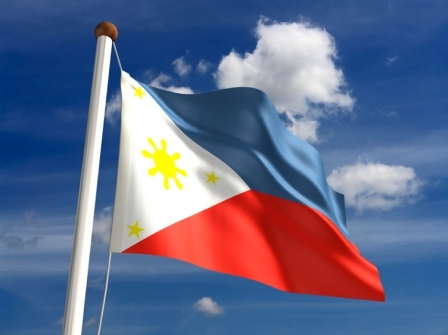 There very few Filipinos that can claim being a pure-breed—and the blood that runs through the veins of each of the country’s citizens is a wonderful parallel to the infusion of different cultural influences in the Philippines. 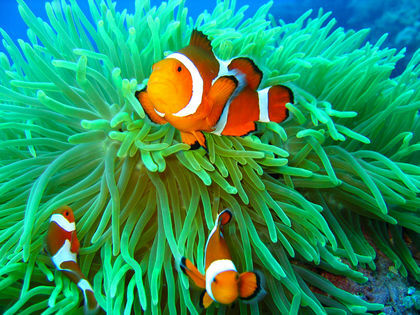 The Philippines is a very diverse land in terms of flora, fauna, and Filipinos. Although predominantly Catholic, there are also other religious groups in the Philippines that influence the country’s culture. 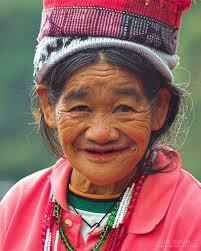 The people speak a good number of different dialects other than the official languages, Filipino and English. 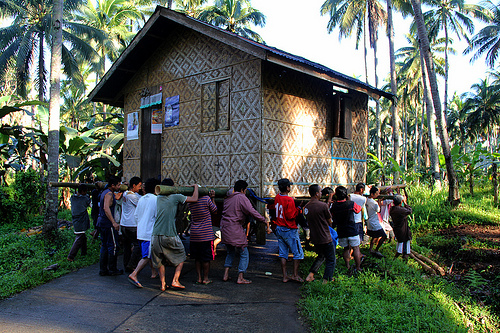 One of the national traits that the Filipinos are proud of is the spirit of camaraderie, or bayanihan. This means that the whole community will pitch in to help one of their members in the time of need. Filipinos are also very close to their families up to the third or even fourth degree—a trait that the people have inherited from their East Asian brethren. The Spanish, along with their culture and aesthetics, have brought along religion. The Philippines is very unique in the region because of its predominantly Catholic population, with over 80 percent of the people belonging in the religion. Indians, Japanese, and Chinese residents in the Philippines also brought their own religions to he country, and there are a good number of Buddhist, Taoist, and Sikh communities in the country. 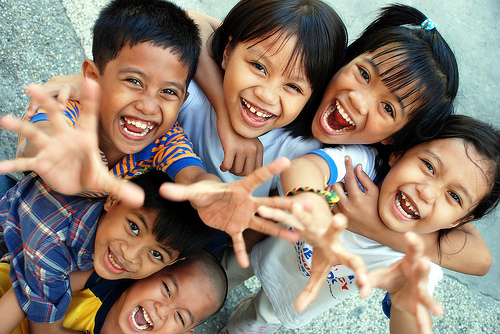 If you are traveling to the Philippines, one of the first things that you will notice is that everybody is smiling. Now, this cheerful disposition is not something borrowed or derived from another culture—it is purely and uniquely Filipino.